We’ve been busy at Caprio’s transforming clients hair into the longer, thicker locks they’ve always wanted by adding Great Lengths Premium Hair extensions. The 100% Human Hair is so Natural and virtually undetectable it’s hard to tell where the extensions start and the clients own hair ends. 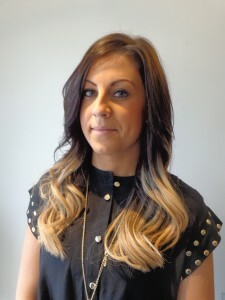 We are huge fans of Great Lengths and would certainly recommend them to anybody thinking of investing in extensions. They don’t ruin your own hair, in fact the clients that have had the extensions removed after 4 or 5 months, have been impressed with the condition of their own hair. Check out these latest applications…….